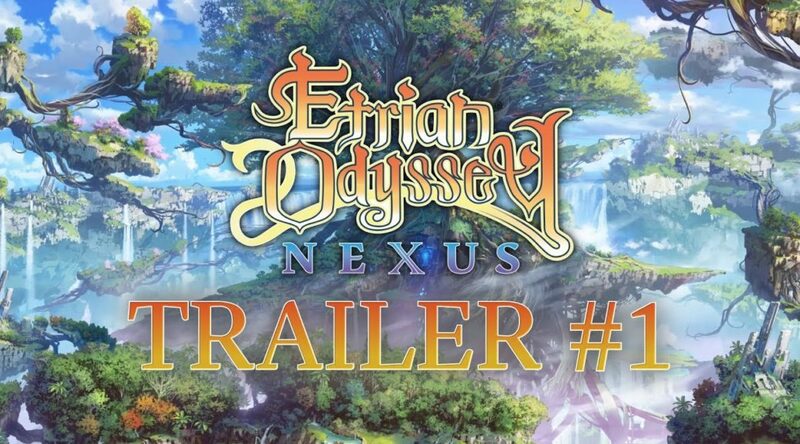 It looks like Atlus is already ramping up for the launch of Etrian Odyssey Nexus on 5 February 2019. The company just released a new English trailer for the game. It introduces the Hero class, and runs through all the dungeon-crawling mechanics that fans have come to know and love on Nintendo 3DS.